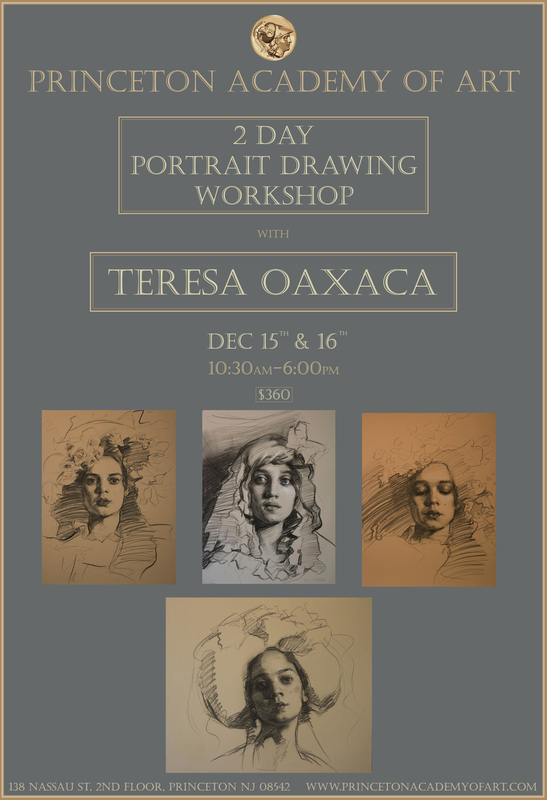 Mark your calendars for our December portrait drawing workshop with Teresa Oaxaca! Your payment reserves your space. 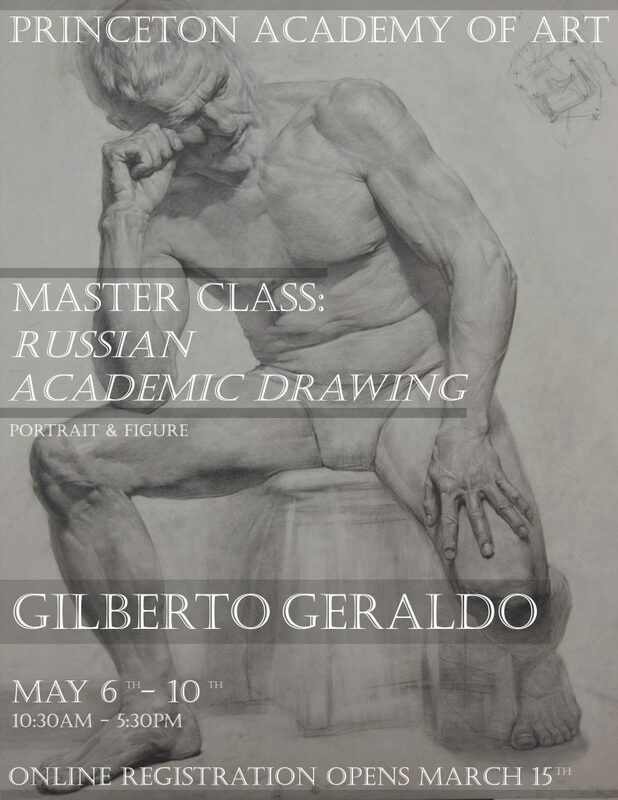 *If you are paying by check you must email or call to make your reservation.